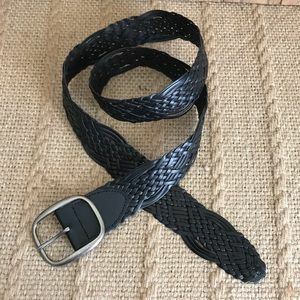 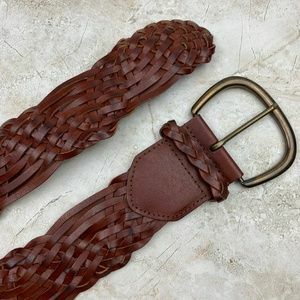 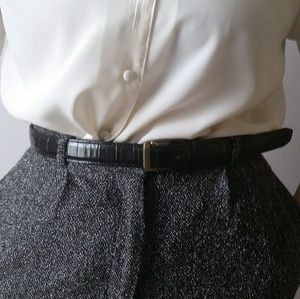 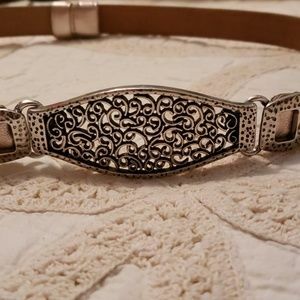 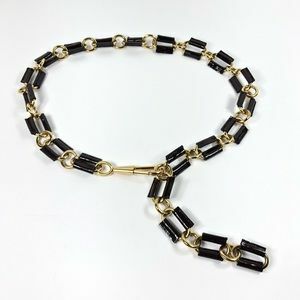 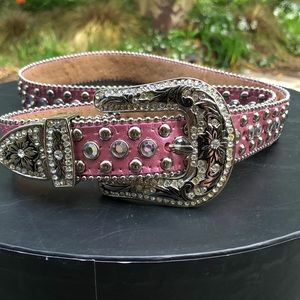 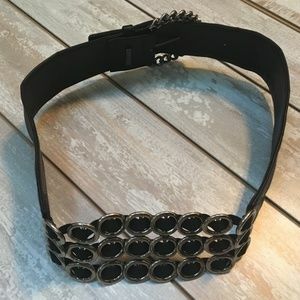 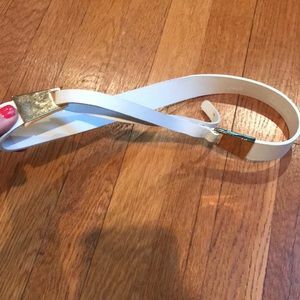 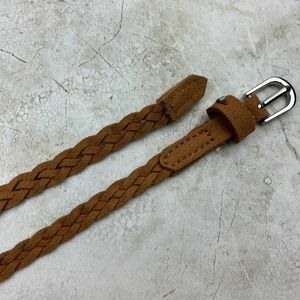 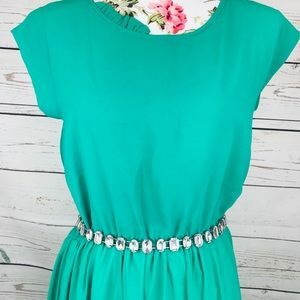 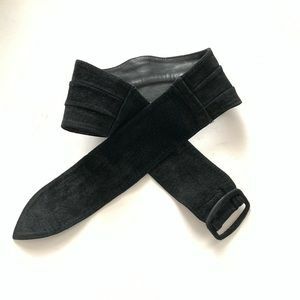 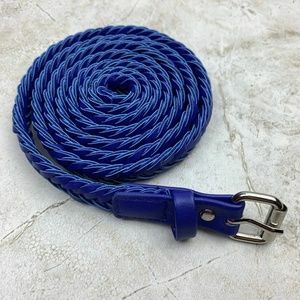 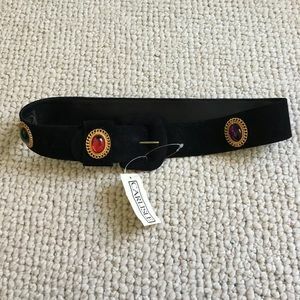 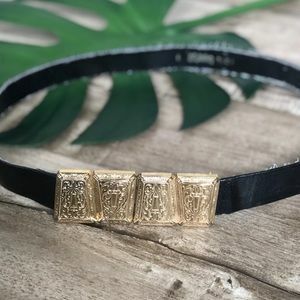 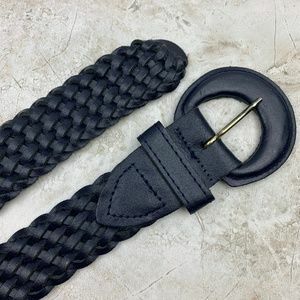 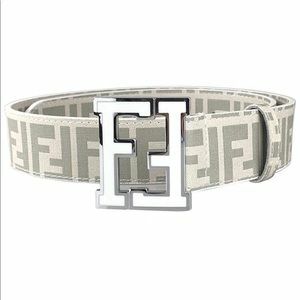 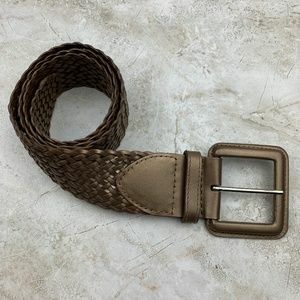 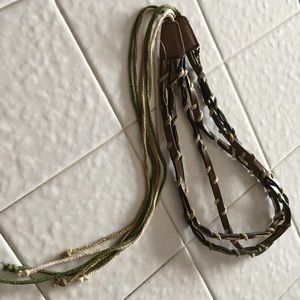 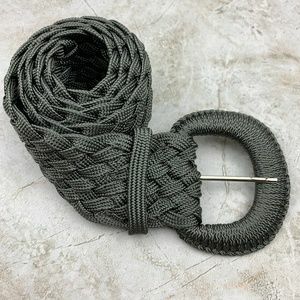 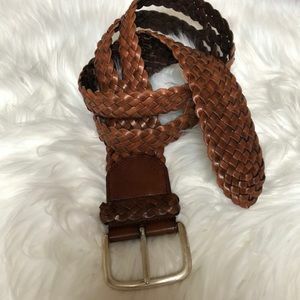 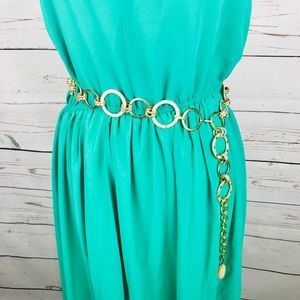 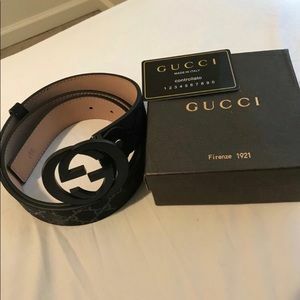 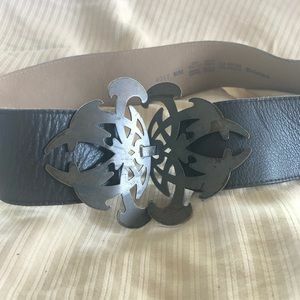 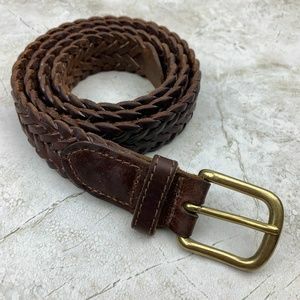 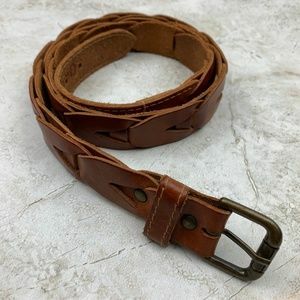 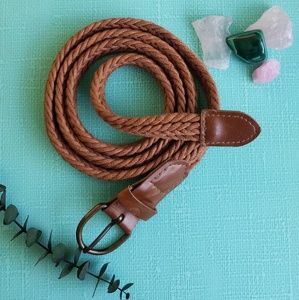 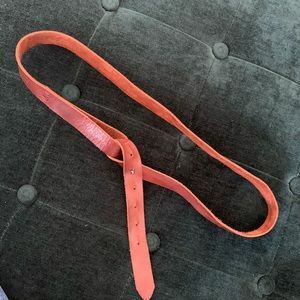 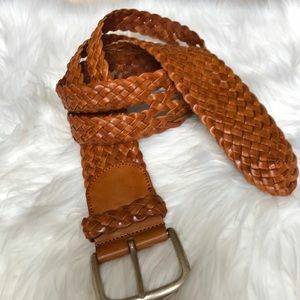 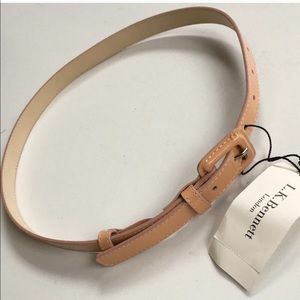 Bundle of 20 Size Small Belts! 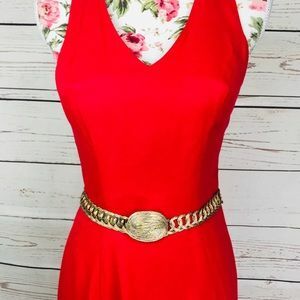 Some Vintage! 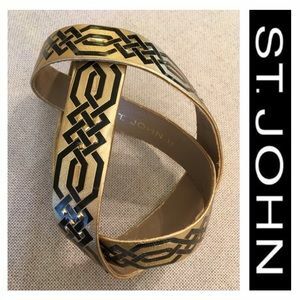 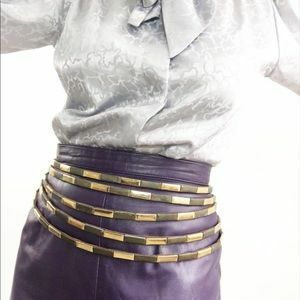 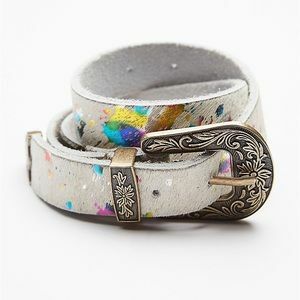 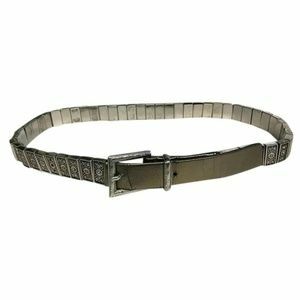 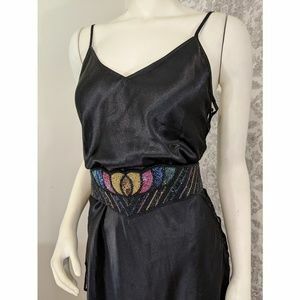 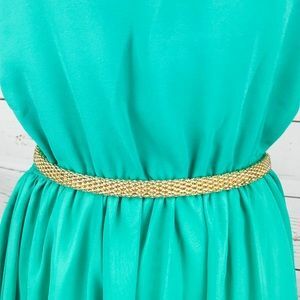 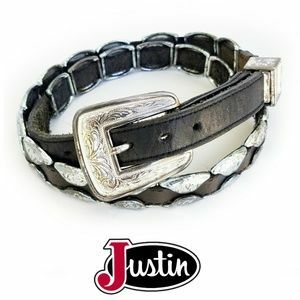 Metal interlocked closure leather belt stunner! 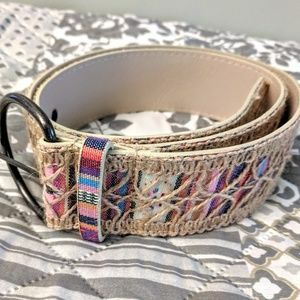 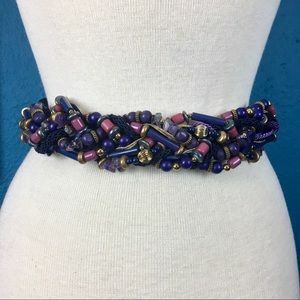 🌸 No Brand 🌞 Woven Macrame Mutlicolor Belt 42"